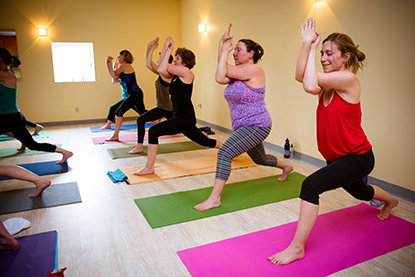 Hot Yoga Burlington brings you the best hot yoga classes in Burlington, Vermont. Why? Because we offer you Far Infrared therapeutic heat instead of forced hot air. It’s only 90 degrees and the Far Infrared heals and nourishes your muscles, joints and skin. 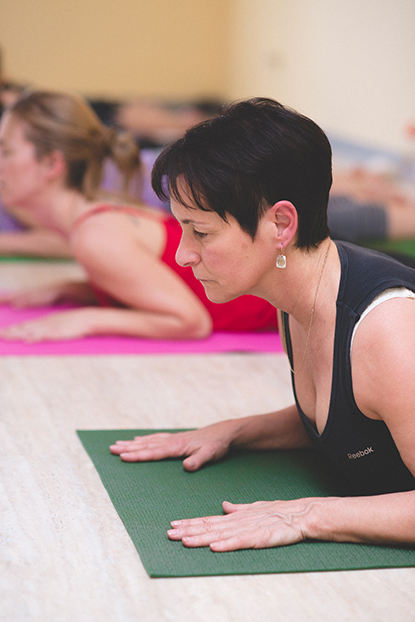 Our studio features 25 yoga classes a week in a bright spacious studio. The classes and schedule are designed to offer something for the beginner, intermediate and advanced yogi. Highly trained and fun teachers lead you through each flowing vinyasa style yoga class. There’s music, a cool moist orange scented towel to wipe down with at the end of class and lots of other surprises. Located in the Old North End in Burlington, we are near the University of Vermont and downtown. There’s plenty of free parking. Everybody feels comfortable at Hot Yoga Burlington VT; yogis of all genders, orientations, sizes, and shapes. Come to stretch and exercise, yes, but be prepared to take away something more! That ahhh good feelin only Far Infrared and a hot yoga class can offer. 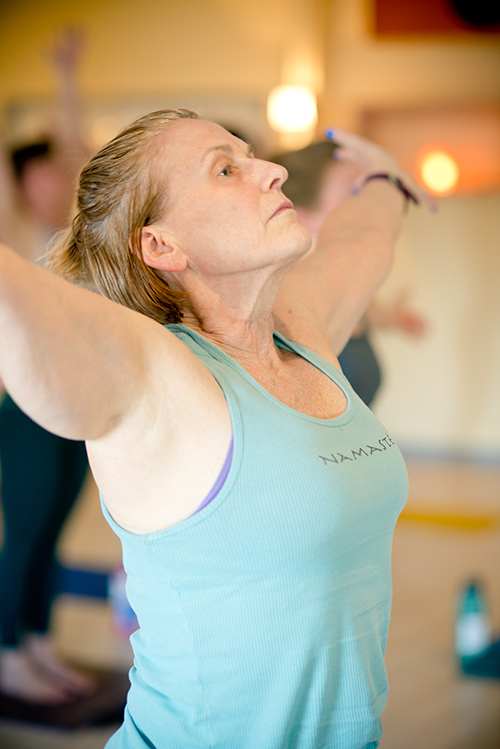 If you live in Burlington or are just visiting, don’t miss the best yoga classes in town.